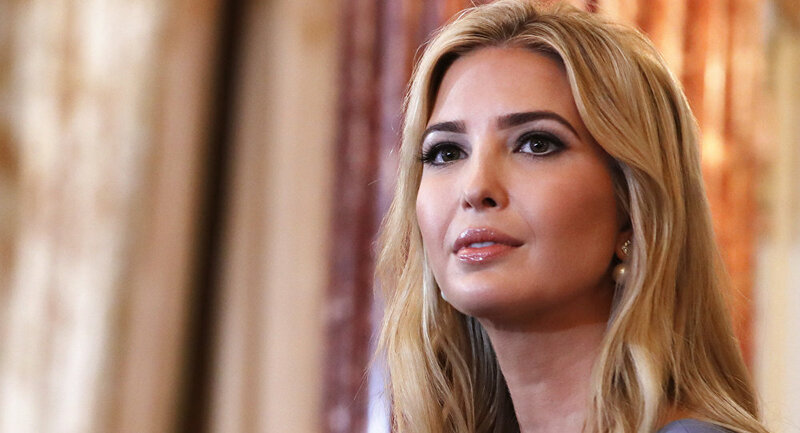 The new approvals will provide Ivanka Trump with operational rights to market a wide range of merchandise in China that could potentially amount to millions of dollars in profits. Ivanka's request for approval of the trademarks was submitted to China some 12 months ago and on May 7 China approved all 5. The approval came just days before President Donald Trump announced he was working on a controversial deal to drop US restrictions against Chinese cell phone manufacturer ZTE. ​Some voiced their concern over the trademark deal. An organization called Citizens for Responsibility and Ethics in Washington, D.C. (CREW), said the trademark deal again raises the alarm about the Trump family’s international businesses and potential conflicts of interest. ​Meanwhile, Trump’s deal with ZTE on Friday also saw widespread criticism, as the deal is very unpopular with both Democrats and Republicans. ZTE, one the worlds’ largest telecom companies, halted its main operations after it was barred in 2016 from doing business within the US over violating sanctions against Iran and North Korea. Now it can resume its business after paying a $1.3 billion fine.